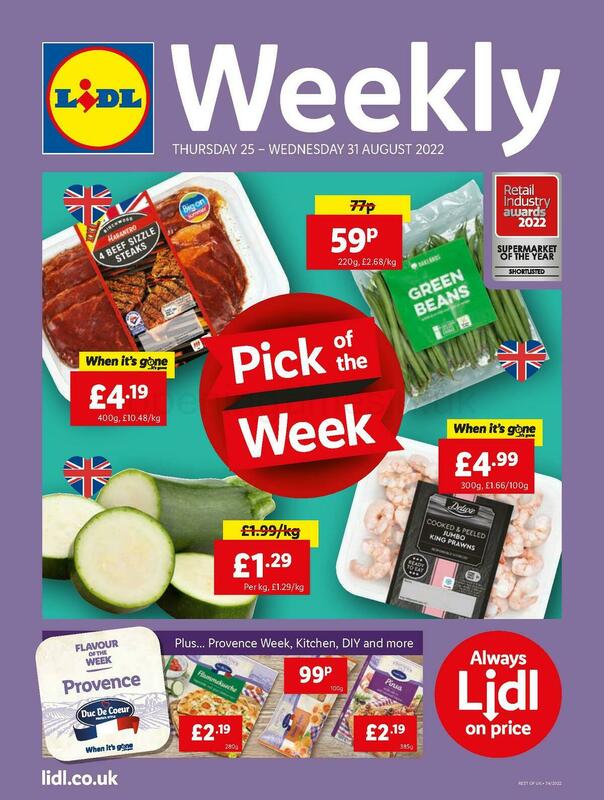 You can find LIDL on Hedon Road, 0.89 miles east of the centre of Hull (close to Victoria Park and The Mt Retail Park). The store serves the people of Old Town, Victoria Dock, Drypool, Hull City Centre, Marfleet and Garden Village. If you plan to drop by today (Monday), its opening times are 8:00 am - 10:00 pm. Please review the specifics on this page for LIDL Hull, Hedon Road, including the operating hours, map and telephone details. Visit your local LIDL branch in the vicinity of the Mount Pleasant North Roundabout (Mount Pleasant, Hedon Road), in Hull, North Humberside. Just a 1 minute drive from Mount Pleasant North Roundabout (Mount Pleasant, Hedon Road); a 2 minute drive from Witham, Holderness Road and Great Union Street; or a 10 minute drive time from Freetown Way, Ferensway or Anlaby Road. To get here easily, key in the following navigation coordinates: HU9 1AY. You can catch the bus to Drypool Way, Williamson Street and Woodhouse Street. You can take lines: 70, 77, 78, 79, 80 and 173. The best way to get to the store is from Hull Paragon Interchange Train Station (1.48 mi away). Conveniently located on the lines: Northern, Transpennine Express, Virgin Trains EC and First Hull Trains. Just a short walk away you might come across Hedon Road Cemetery, Windermere House Hospital, Craven Primary School, Siemens Blade Factory, Victoria Park, The Mt Retail Park and Buckingham Primary School. LIDL has 5 stores within the Hull, North Humberside area. Access this page for a full list of every LIDL store near Hull. Please take into account that the holiday period may cause updates to the usual store hours for LIDL in Hull, Hedon Road. These alterations pertain to Christmas, Boxing Day, Good Friday or August Bank Holiday. We recommend that you go to the official site or phone the direct line at 0800 977 7766 to get detailed info about LIDL Hull, Hedon Road seasonal opening hours. Help Opening Times in the UK keep the information as accurate as possible. If you found any discrepancies or mistakes in the address particulars or operating times for LIDL in Hull, Hedon Road, please let us know by making use of the report a problem form. Please feel free to help future patrons by submitting your opinions on LIDL in the box provided below.